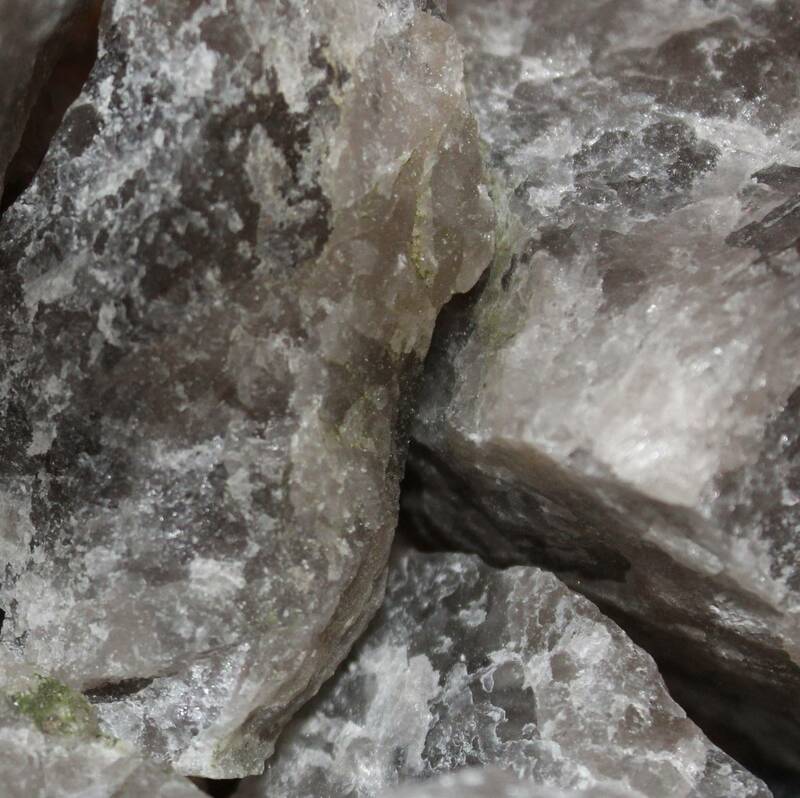 We sell single pieces of rough Smoky Quartz as well as larger 1KG bags containing around 5-30 pieces. 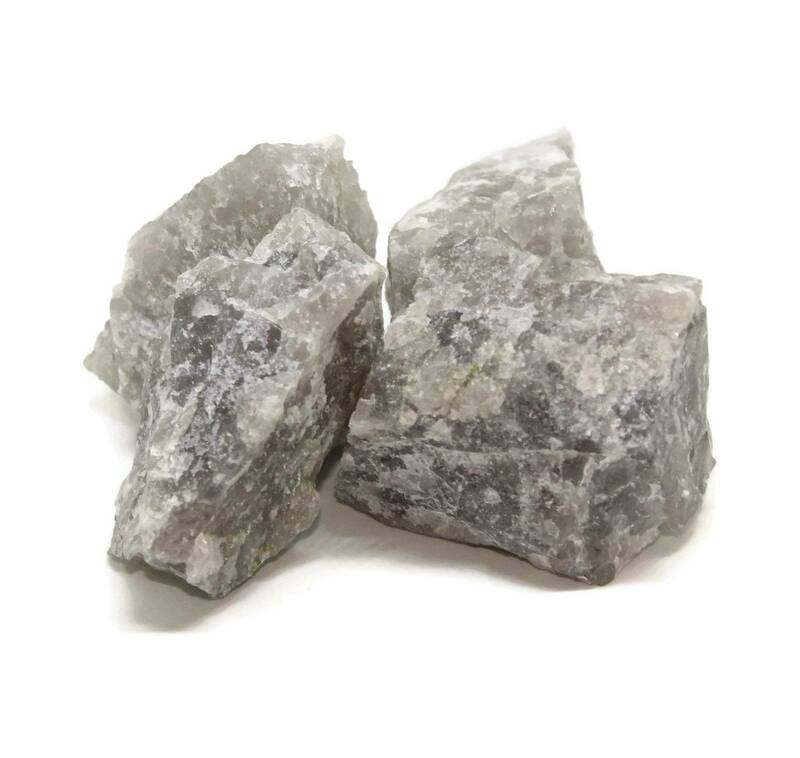 Interesting little rough Smoky Quartz pieces, sold as single pieces and in one kilogram bags. 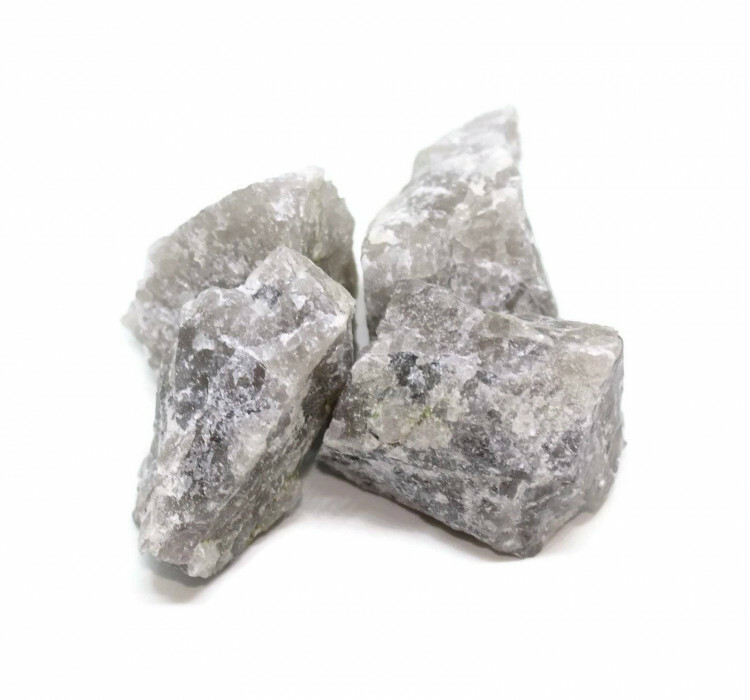 The single pieces would be ideal for mineral specimens – just a single piece of rough Smoky Quartz. The kilogram packets are good for rock tumblers and lapidarists. Because they vary wildly in size, a bag may have five pieces or thirty pieces. 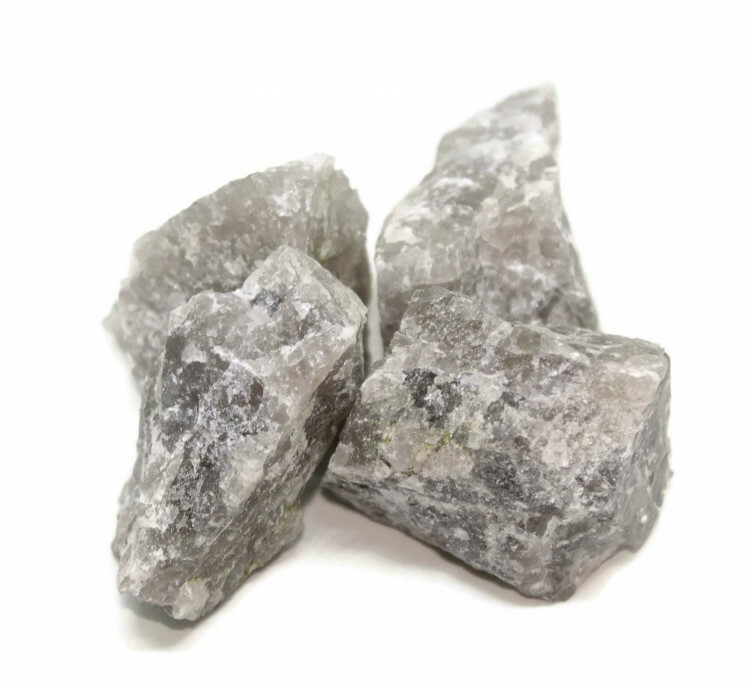 They’re typically quite a good grade of Smoky Quartz, although we can’t guarantee this. We get what we can at this price point. As these are natural pieces, they always vary in size, colour, patterns, inclusions, etc. For more information about Smoky Quartz, and a full list of all of our related products, have a look at our ‘Smoky Quartz’ page.